Build your Greensboro porch or deck this winter! If building a new deck or porch is not on your to-do list this winter, it might be time to add it. There are many benefits of not waiting until spring. Timing, timing & timing are the top 3 reasons for going against the grain and thinking about outdoor living now. Avoid the busy season, get this year’s pricing & have your deck or porch complete for that first burst of lovely spring weather. Our busiest times of year are spring, summer & fall. Quite understandably, it takes the first couple of nice spring days to get everyone thinking about outdoor living. While we can’t fault anyone for that, we can certainly help remind you before then that our common love of spring adds up to a very busy time for Archadeck. To build your deck with as short of a timeline as possible, winter is perfect for avoiding backlogged construction schedules and quite simple get ‘er done. Like many products, building materials face price increases each year. 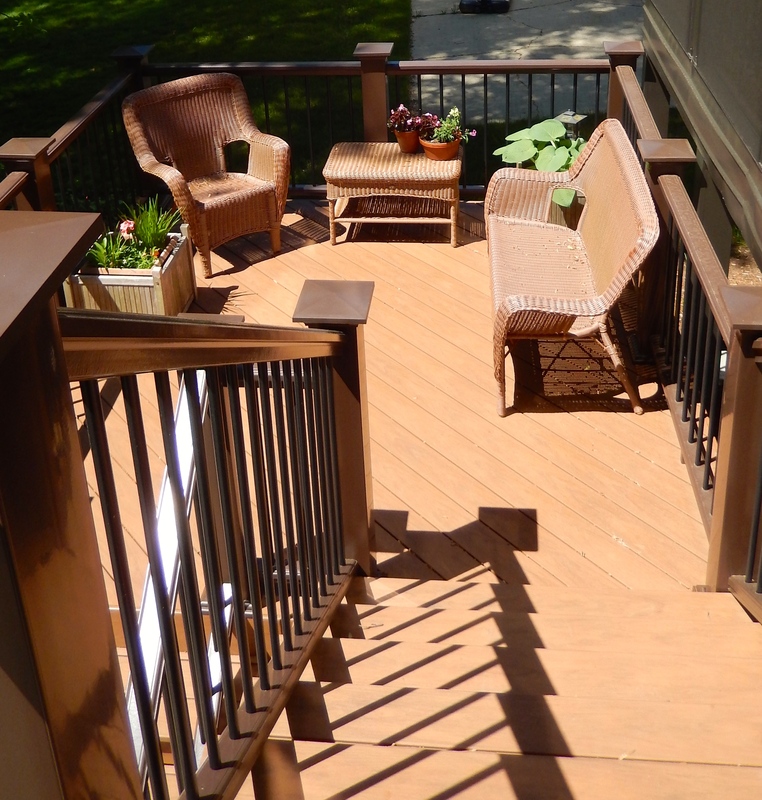 Building a deck or porch requires a large quantity of wood or composite decking. A seemingly small price increase can add up to quite a jump in cost for an entire project. For significant savings, commission your project before the end of the year to get this year’s pricing for your January project. If you want your deck completed for the first taste of divine spring weather, you need to start the process today. Designing your perfect custom space will take some time and with permits & inspections, the process can take a few months. With gorgeous spring days dropping in on us as early as the end of February, now is the time to get the ball rolling on your Greensboro outdoor living space.